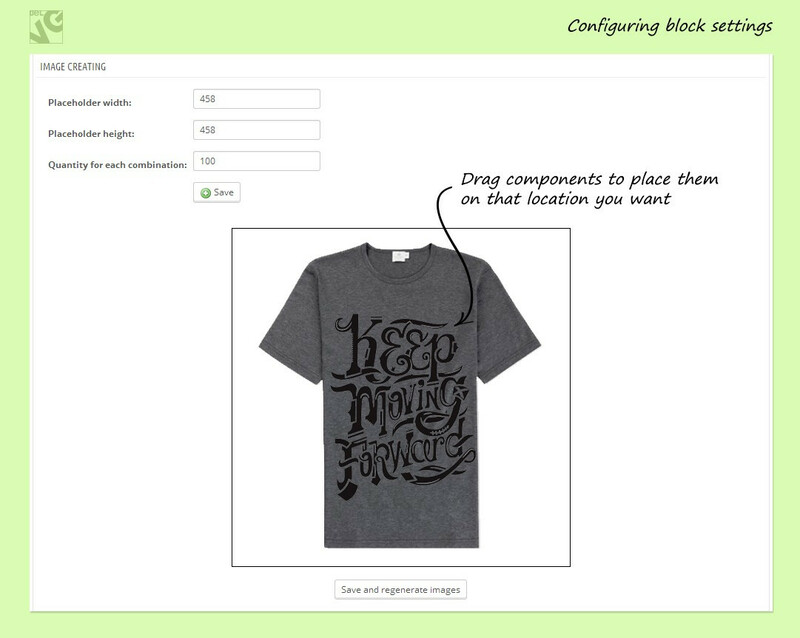 Prestashop Colorizer module allows you to simplify the process of creating a lot of customizable products. 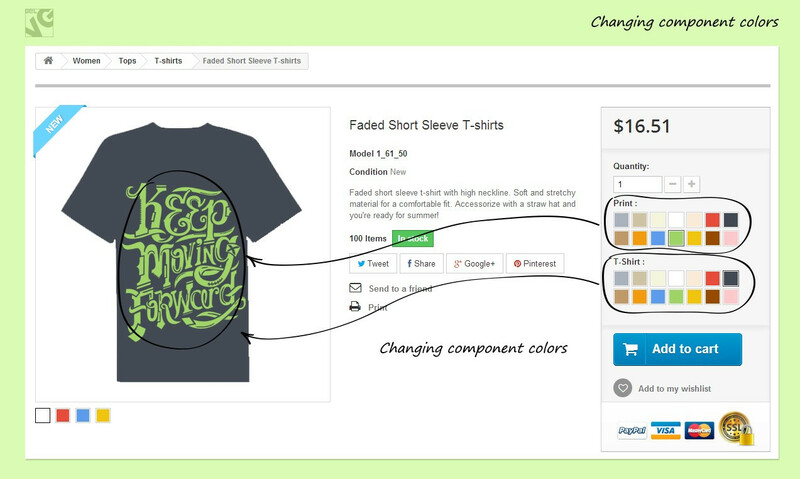 Way less backend work than through configurable products and way better frontend UX, especially for stores selling custom T-shirts or other printable products. 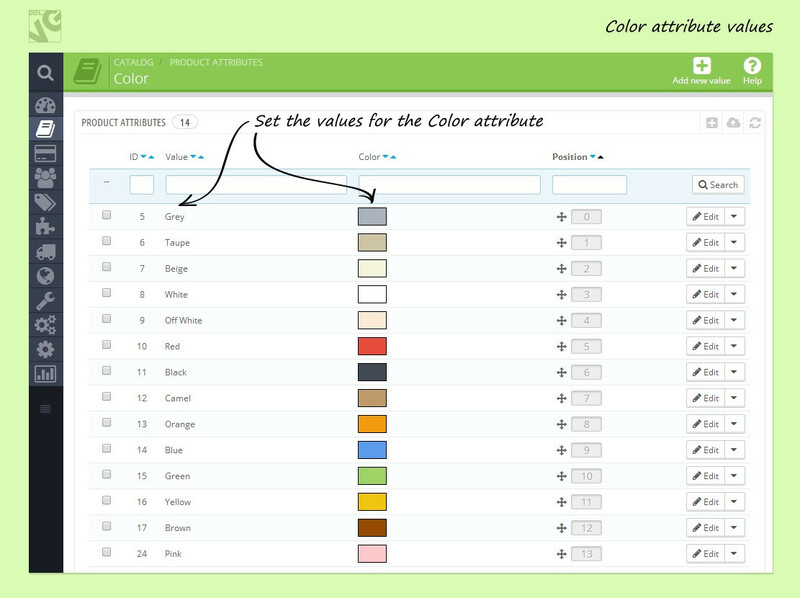 If you sell highly customizable products with a lot of possible color variations it might be very time-consuming and ineffective to upload hundreds of unique colored pictures as configurable products. Allowing your customers to easily see the results of their color selection on the product page is much easier with our Prestashop Colorizer module. Especially useful for stores selling customizable items, such as T-shirts, cups, bags, post cards etc., where customers are allowed to select product colors, images and other product properties. 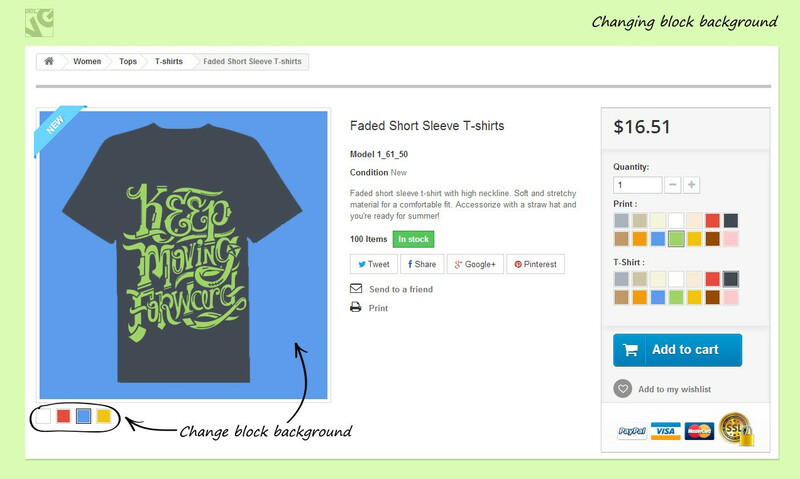 You can upload background images and foreground transparent .png to color with our extension. 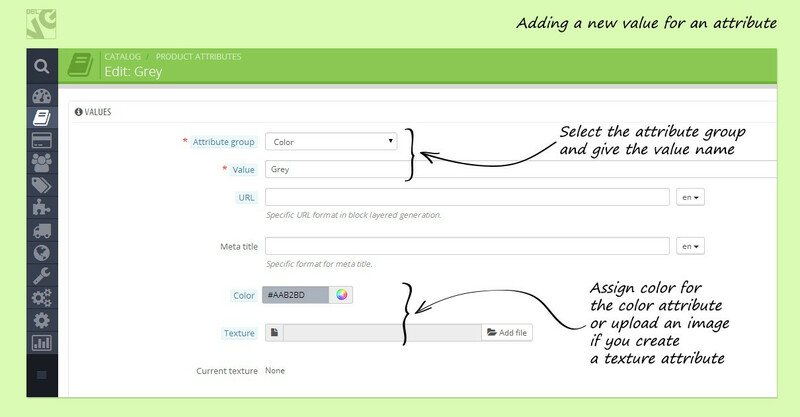 You can just select a background color (which is also changeable with our extension by the customer), upload multiple background and foreground images to color. 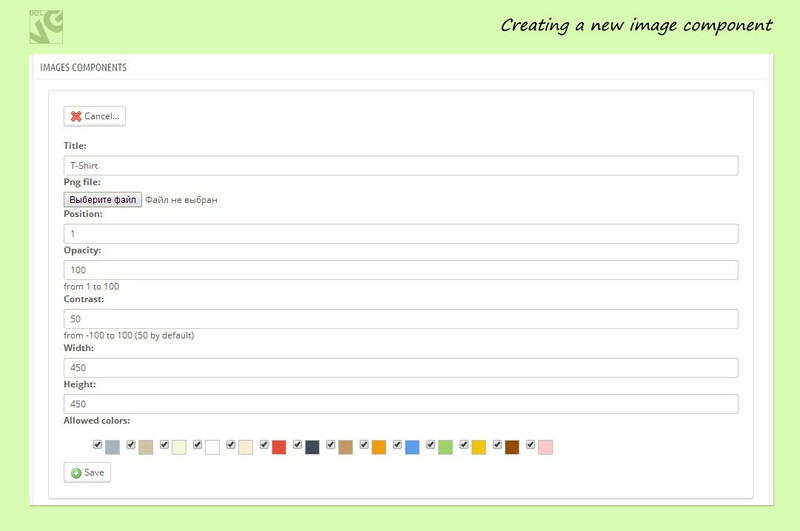 Create unlimited combinations of image components and apply to each component a unique set of colors. Customization of a product can become one of the core features which can make your shop more attractive to customers. 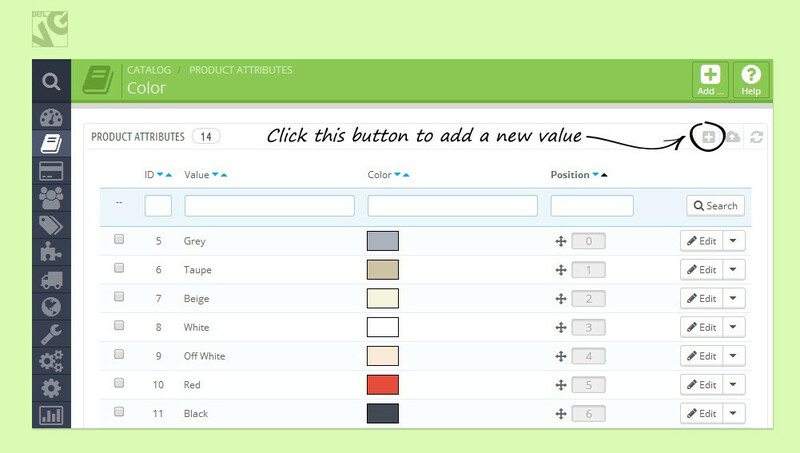 Installing the Colorizer module will allow your users choose themselves, which colors they want their products be painted with and even decide the color of each particular element of the item. 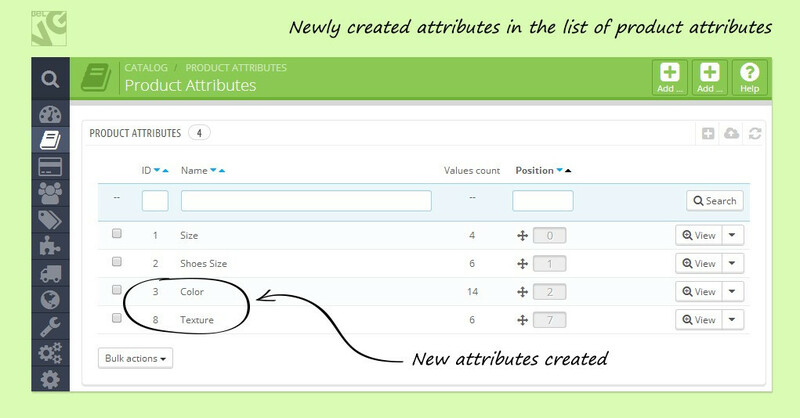 This is an extremely useful feature for stores that offer customizable goods or want to move their services towards more personal approach for each user.